Tapping into the power of mind is easier than most people think -- if it is approached from the right perspective. My preferred approach is to understand the inherent habits of mind i.e. how our brains and minds function naturally. Then use those natural mind habits, where possible, for creating permanent positive change. 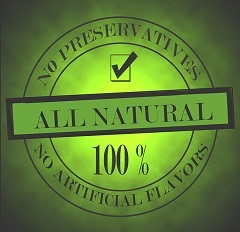 For example, in my lose weight hypnosis program, I teach an NLP technique that helps students change their food preferences in just a few seconds. 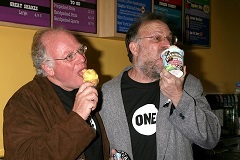 Let’s say someone has an uncontrollable appetite for Ben and Jerry’s Cherry Garcia. After using one of the mind power techniques in the program, that person will simply lose desire for that flavor of ice-cream. They will have no desire for it all. None. Zilch. Nada. Your brain stores memories of desserts you like in one location in your mind, and the ones you don’t like in another. When you move a food item from one location – say, the ADORING DESSERT PLACE – to another -- The TAKE-IT-OR-LEAVE- IT- PLACE, your desire for that food item will shift and you won’t want it. You can use the same mind tools to increase desire for a specific thing. Even change your preferences for certain people. And it is all possible because of the way the brain naturally processes and stores information. For more on mind power techniques to change preferences click here. Your brain is already trained. To unleash power of mind, just use it. 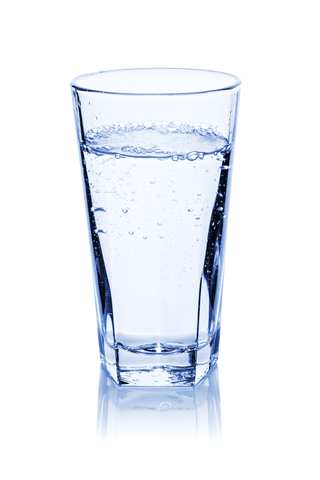 The Silva Method’s glass of water technique for problem solving; code-word Hypnosis; NLP’s swish pattern for habit change and using visualization for improving memory are all additional examples of employing mind power by using natural, built–in habits of mind that your brain is already trained for. The NLP swish pattern employs mind power to create a new habit by mentally rehearsing the new behavior and anchoring it to triggers that are already present. When we improve memory through visualization we also use anchors and/or association to remember the desired names, items or sequence of events. Yet none of these mind power techniques would work without the three essential ingredients for releasing power of mind: desire, belief and expectancy. Without real desire to accomplish the outcome – or solve a specific problem, the belief to engage and use the mind tools offered, and the expectancy that they will work, they simply won’t. That IS the power of mind, you see.